I had never seen heather trees before. I know heather as low bushes and shrubs but not as solid trees and whole forrests. 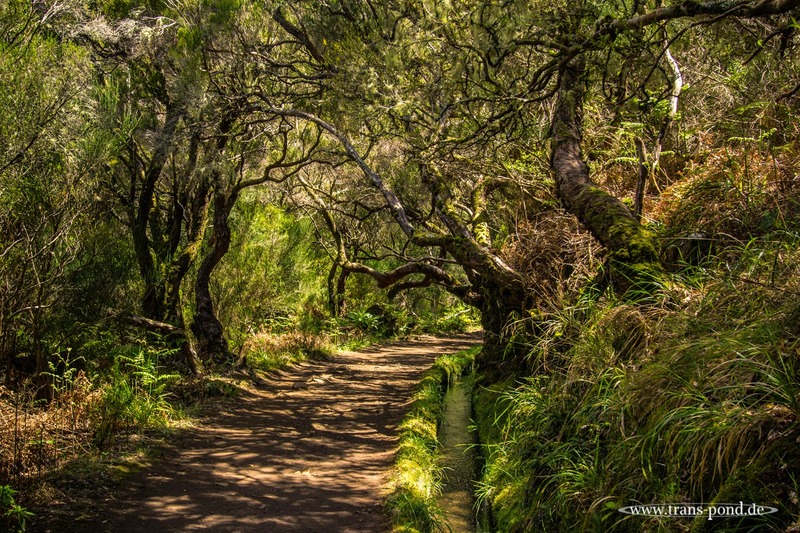 The tunnels formed along the levada canals are at their most amazing with the light falling in hard between the branches and painting patterns.